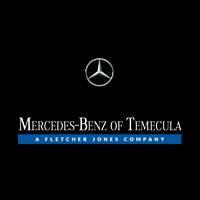 Are you shopping for a luxury vehicle at a great price? 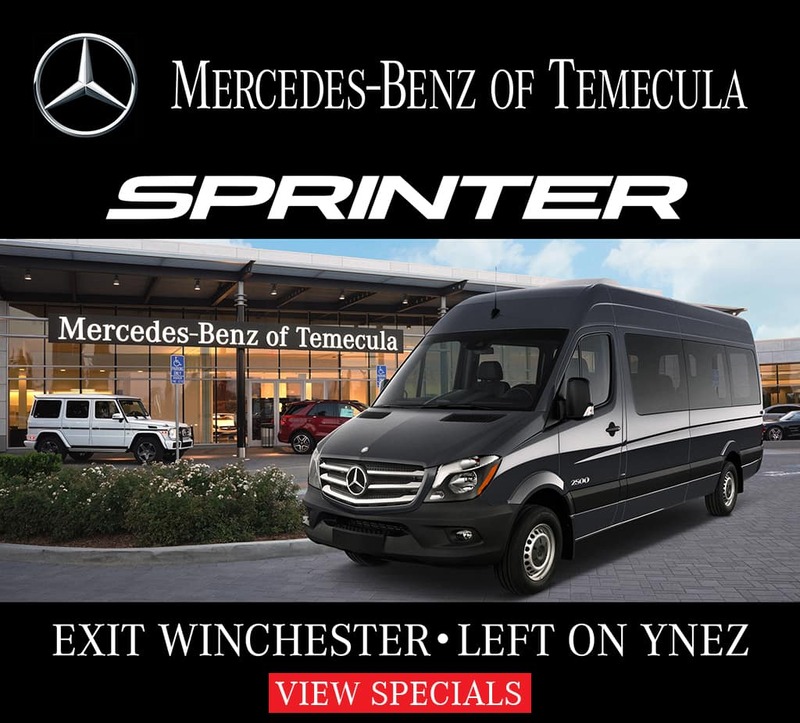 Our pre-owned vehicle specials make it possible for Menifee and Murrieta drivers to find the luxury model they want for a reasonable rate. 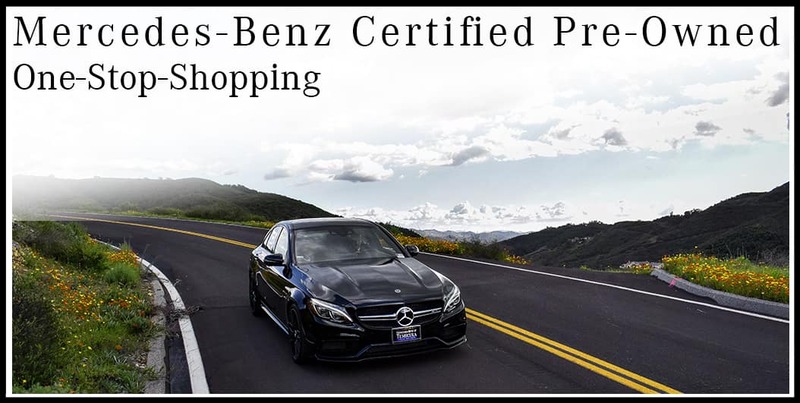 Above, you’ll find specials on both used and certified pre-owned vehicles, which you can only get at an authorized dealer. 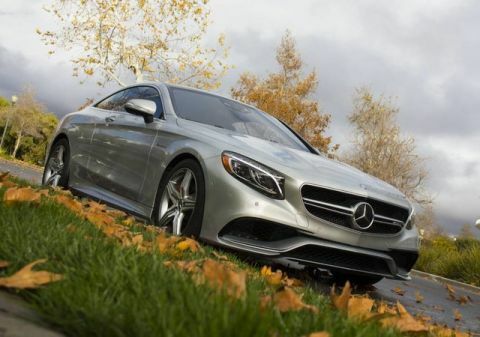 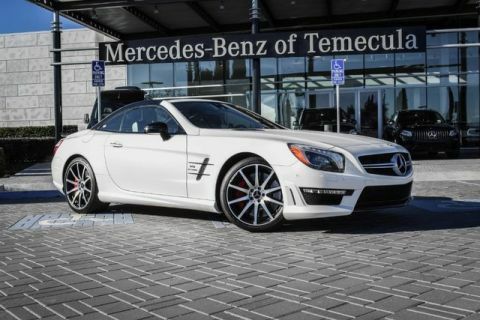 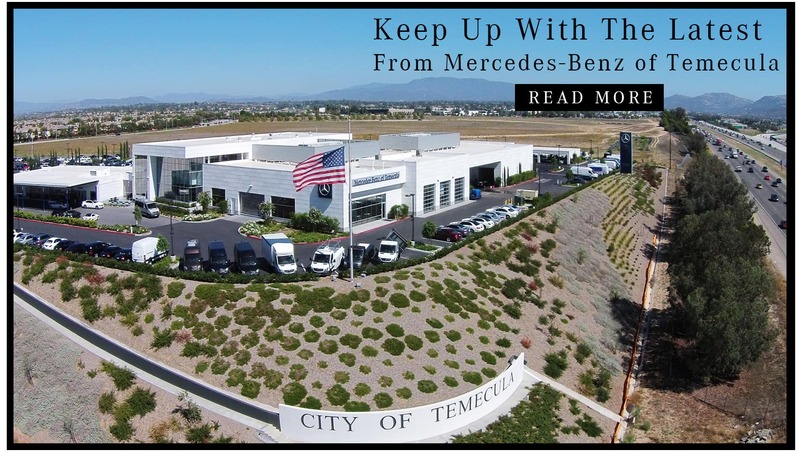 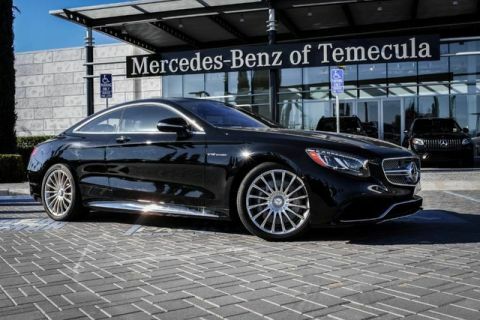 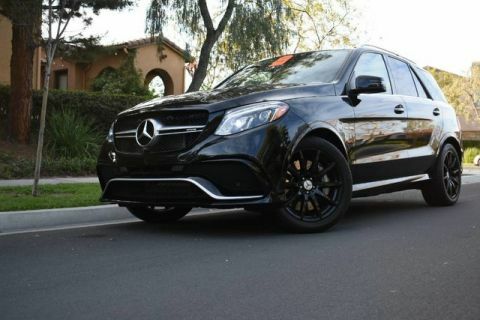 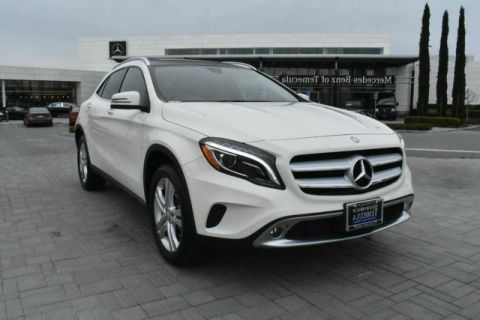 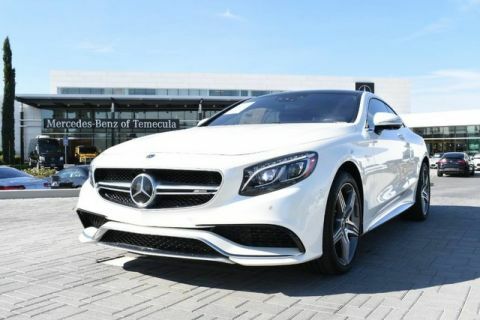 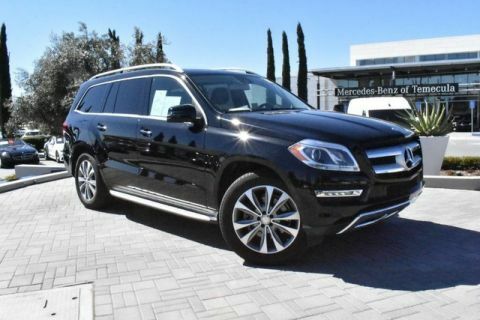 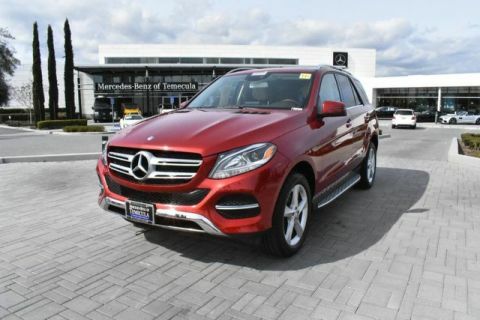 Why Buy a Used Car from Mercedes-Benz of Temecula? 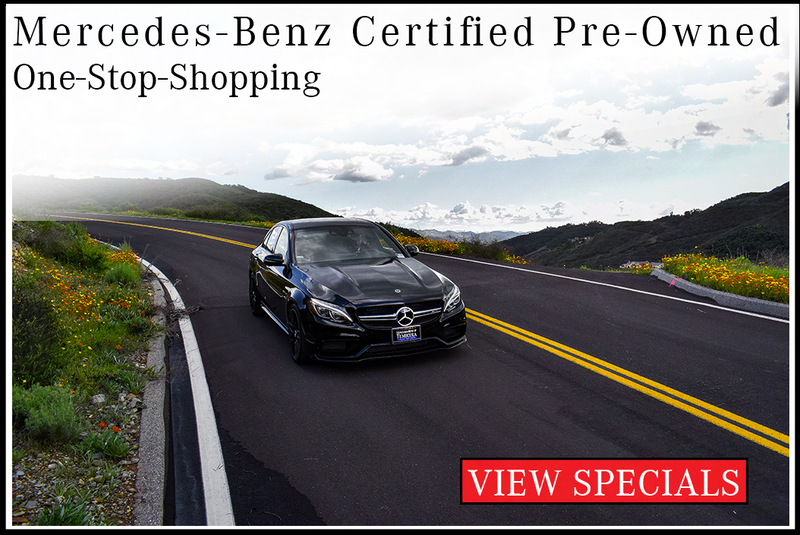 Buying a pre-owned luxury car offers tons of benefits, especially when it’s on special. 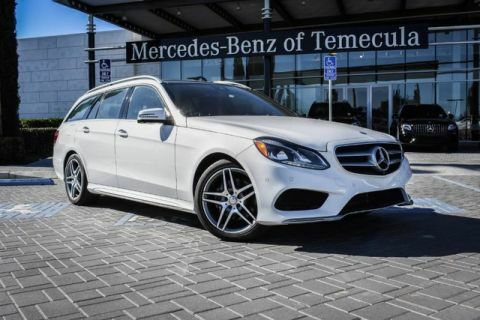 In addition to affordability, you’ll enjoy many of the brand’s best features without having to buy new. 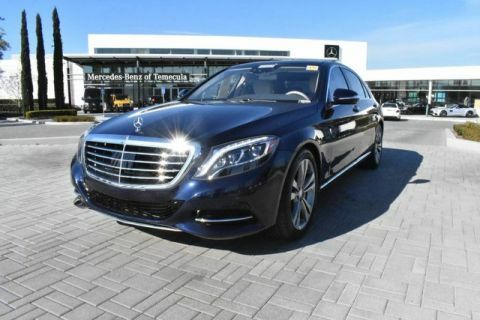 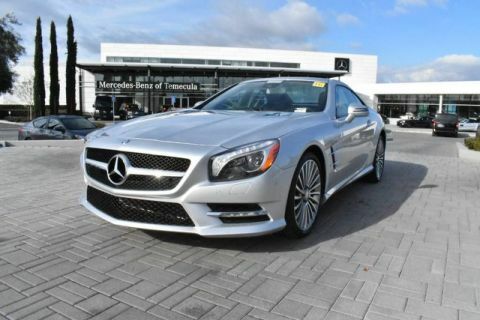 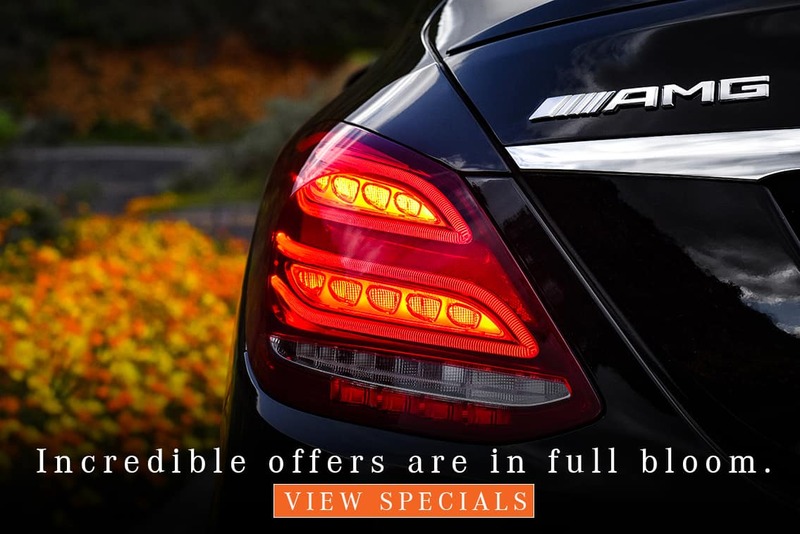 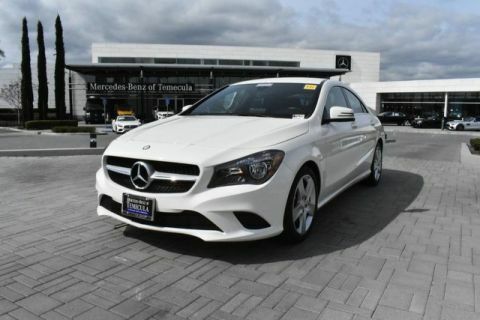 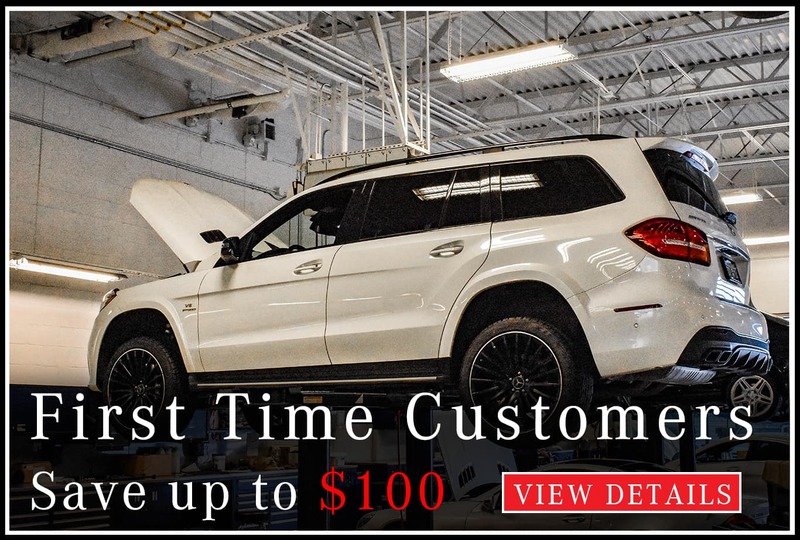 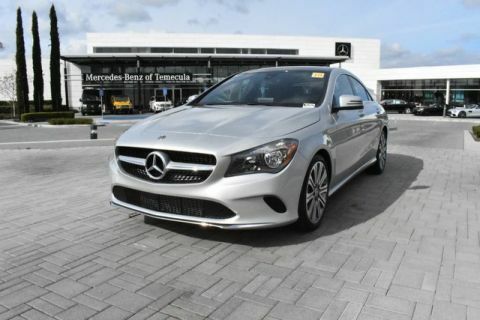 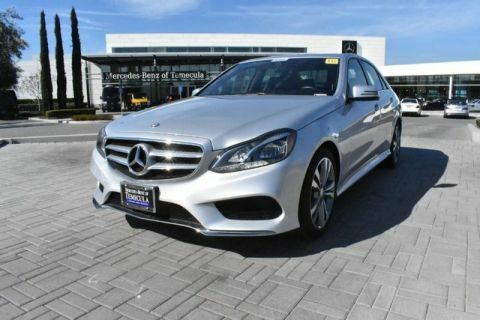 There’s always a good chance you’ll find a special on a used E-Class, CPO C-Class, and more! 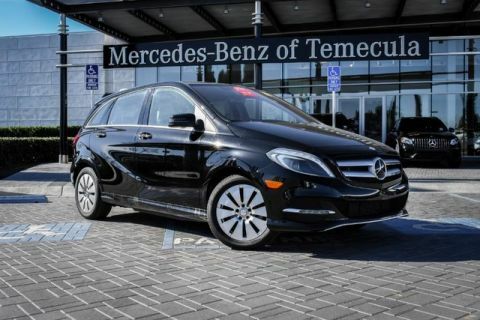 Take one of the above models for a test drive near Escondido and San Diego! 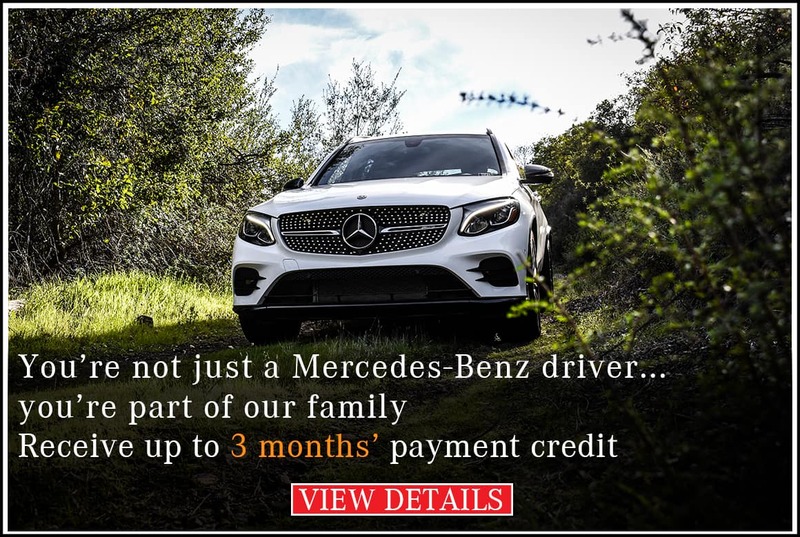 Or, if you’re ready to take the next step, apply for financing online.